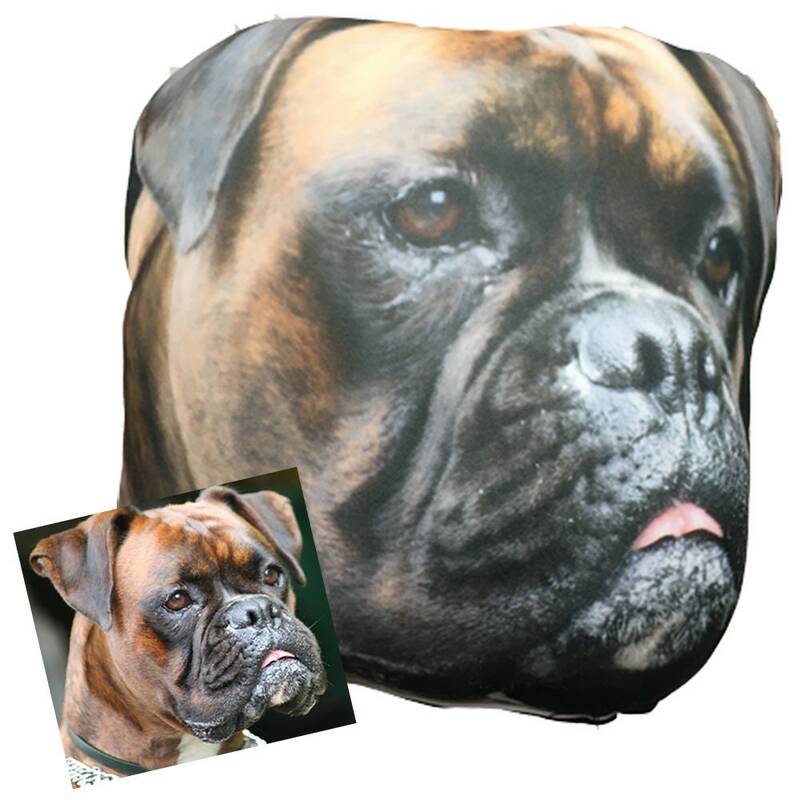 This is a hand crafted pillow made out of soft squishy Material (100% Polyester) and filled with Non-Recycled Fill. Both Sewn and Embroidered here in Long Beach CA. Pillows are completely custom. You send me your high resolution picture, I will take care of the rest. 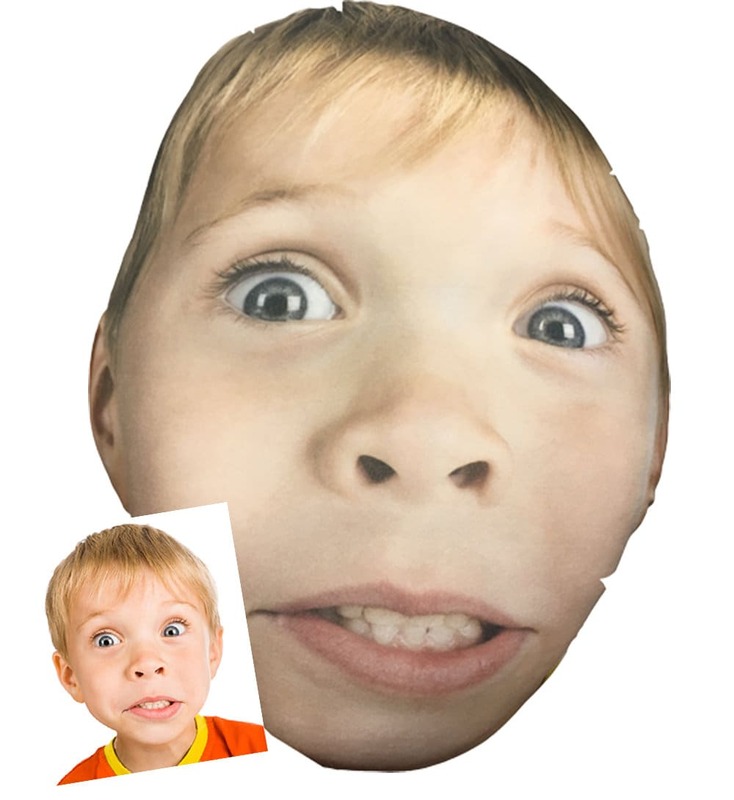 We will print the face of the picture as large as possible with about 1 inch around the outside for a hem. The largest we can print is 11 x 17, so the pillow is usually around 9-10 inches on the shortest side. All depends on the shape of the face. Pillows are completely washable. We do recommend a mild detergent and low heat. Typically we ship everything the same day except with these pillows. Please allow a little extra time. I can usually get all the pieces together withing 2-3 days. Let me know if there are any time restrictions and I can work with you on that. VERY IMPORTANT - I need a high resolution jpg sent to INFO [!at] KNBCGraphics.com. Reference your Order ID Number. Also leave a phone number or contact incase we have problems with the photo. Cell Phone Photos are ok, BUT not if they were texted to you. Only those that originated with your camera or were emailed to you at the maximum size. We would prefer you to send the photos thru a real computer. It would also be wise to send a follow up message stating that you just sent an email with a photo. Just in case it was held up for some reason. Pillow and Customer Service are spot on! The order shipped quick and the product turned out better than imagined. Thank you! Best. Gift. Ever. Fast shipping and super soft! We will be ordering more. Customer service is top notch!!! My boyfriend and I love it! I especially appreciate Biago accommodating my request to do a two-sided pillow, it turned out great and my boyfriend loves the gift. It shipped fast, and his prudent customer service was great. Thank you Biago! !